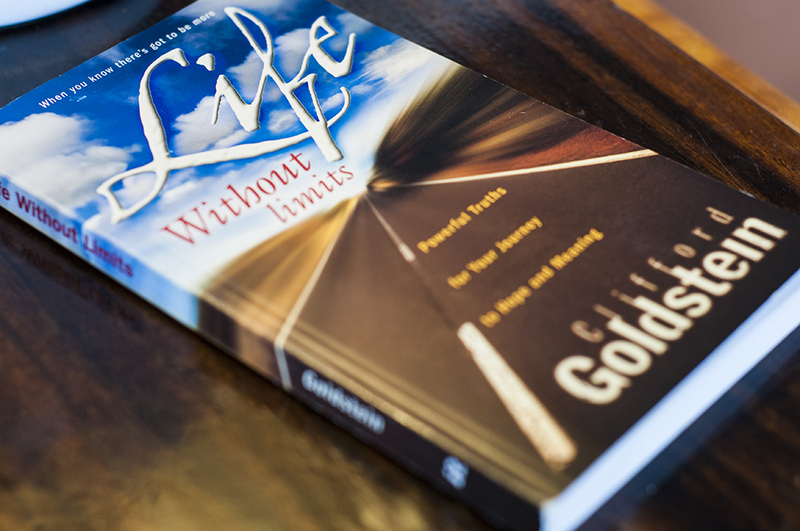 Christian Book Club Starts 2018 with “Life Without Limits” by Clifford Goldstein. I am happy to start the new year 2018 with do a book reading of, “Life Without Limits”, by Clifford Goldstein as part of a book club assignment. Although we did this reading before in 2016, it is well worth it for those that are new. So get your copy now. We will have our discussion on going with each week discussing the next chapter. Chapter 1 discussion will start on January 14th, 2018. We will discuss a chapter each week for 15 weeks. When I read it I immediately liked not only the style but the provocative way he delivers the substance. Again, this will be the 2nd time I am using this book for a study and I am hoping that those who participate will understand why. To participate, please complete the form below. Indicate if you will participate live or via the online blog. 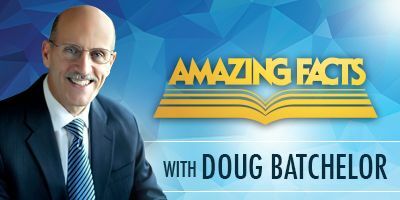 My prayer is that this book will answer questions you may have and draw you into a closer relationship with and a better understanding of Jesus Christ. The first 10 people that register will receive the book Life Without Limits, by Clifford Goldstein for free. I will even pay the postage. How would you live differently if you knew that there was more to life than what you were seeing? Something wonderful was awaiting you on the road of life? That you were not on this journey by chance, but for a special purpose? If you knew these things were true, would you live safe and defeated? Or would you set out to live a larger life—a life without limits? In this enlightening book Clifford Goldstein takes on some of life’s biggest questions and offers some answers that will change how you view—and live—your life. 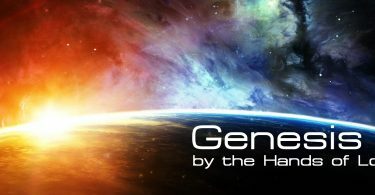 With a fascinating mixture of faith and logic he seeks out the truth on such matters as the meaning of life, where we came from, the laws that protect us from pain, and why we can believe in a promising future. Life Without Limits will start you on a journey more meaningful and exciting that you ever imagined. Take part in the book club. The first 10 people to register will receive a free copy of “Life Without Limits”, by Clifford Goldstein. 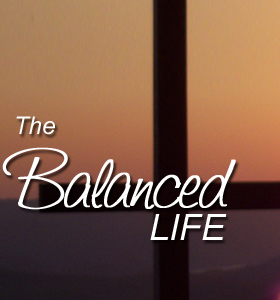 The outline will be emailed to you and the discussion will happen here on The Balanced Life. 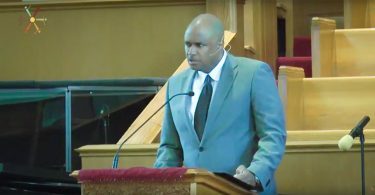 Loving Jesus – What Does This Mean?